After more than a decade of getting approved for U.S. Environmental Protection Agency grants to remediate “brownfields” (contaminated properties), Oakland has been turned down. Newsdesk.org is a free, shared platform for independent journalists. Produce, publish, promote and fundraise all in one place. If you are a journalist, a student or an educator, the news industry's business-model problem looms over your work and aspirations. 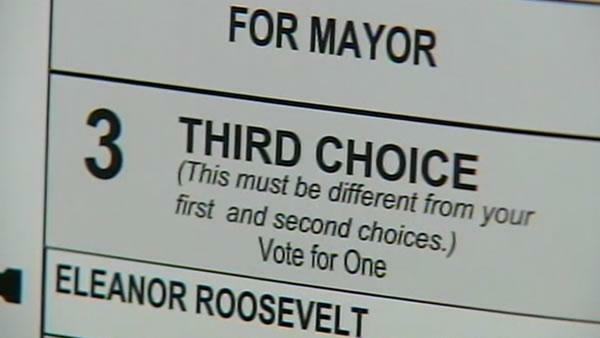 The 2011 Nonpartisan Voter Guide to the SF Mayoral Candidates is a succinct, printable listing of candidate positions and quotes on more than two-dozen key policy issues and ballot initiatives, including pensions, taxes, transportation, homelessness and more. Two years after Newsdesk.org first examined high levels of air pollution in West Oakland, progress towards helping this community breathe easier is moving slowly. 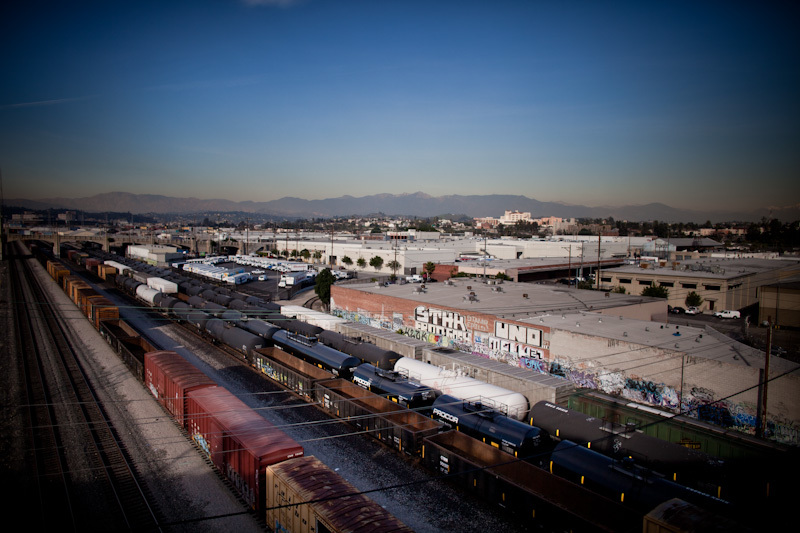 By Jasmin López, special to Newsdesk.org | Crowdfund this story on Spot.us As summer temperatures rise, so do fears of asthma and other illnesses caused by all the air pollution converging on the east Los Angeles community of Boyle Heights. © Copyright 2019 by the authors and creators.